Everyone likes color very much, but choosing the color is slight difficult for the websites of your own. The skin which we are going to launch is totally user friendly for those who are buying this skin. Thesis Introduces the Thesis scale concept for those who difficult to choose the colors. In the demo section you can see the default color of the skin. You can change the entire color with just clicking Thesis Scale and choosing the color. This is the advanced feature of this skin. Not only the color section, you can also change the layout section smaller or bigger as of your own. Even you can change all the font families, colors and sizes of your own by going to Skin Design section and by configuring it. And also you can use header image instead of header logo by going to Header Image section and by configuring it. 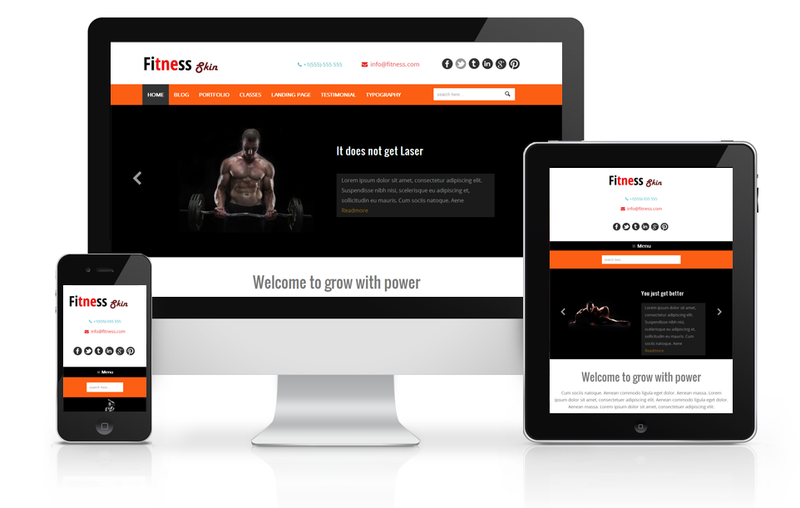 This Fitness skin is 100% HTML 5 supported. This Fitness skin is 100% CSS validation supported. This Fitness skin is 100% page speed supported. This Fitness skin is fully responsive for every media screen. 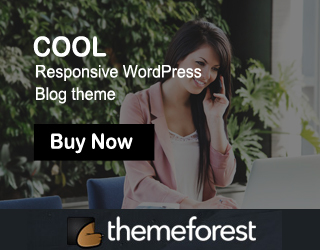 This is a blog page of your latest posts with two column page. Left side contains your latest posts and right side you have your own widgets. This is a Portfolio page with two column page. Here you have Three Portfolio Column. For a simple introduction to your business you can go for Landing Page. Here you have Two Landing pages. This is a Classes page. Here you can have several pages to introduce about your business feature. Here you have four classes pages. At last someone has come up with a decent large range of Thesis skins. I have been looking for these for ages and there has been so few available until now. I particularly like your business themes.